Is OpenStack telco ready? Not yet. 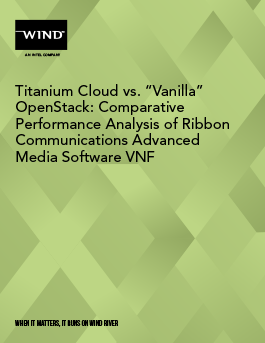 In a comparative test, we took a look at a plain "vanilla" OpenStack distribution vs. Wind River® Titanium Cloud™, which leverages OpenStack as a core component. The results were compelling.